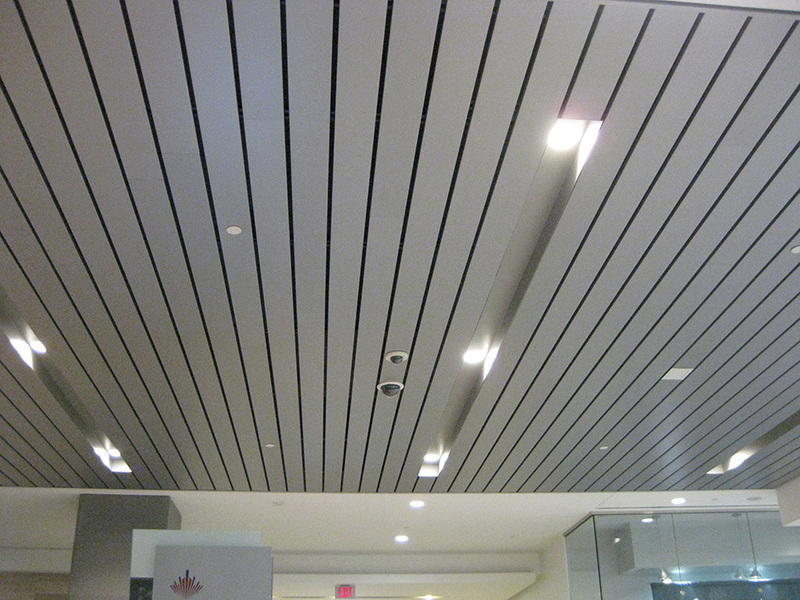 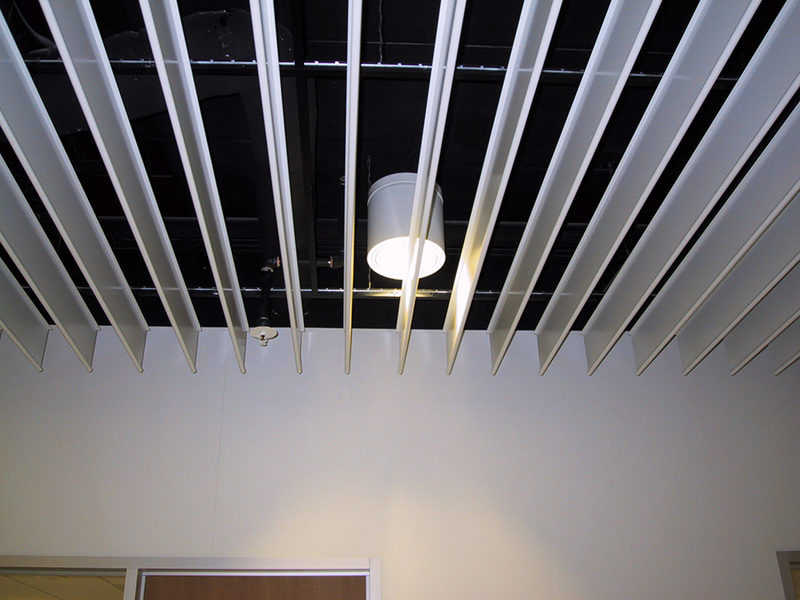 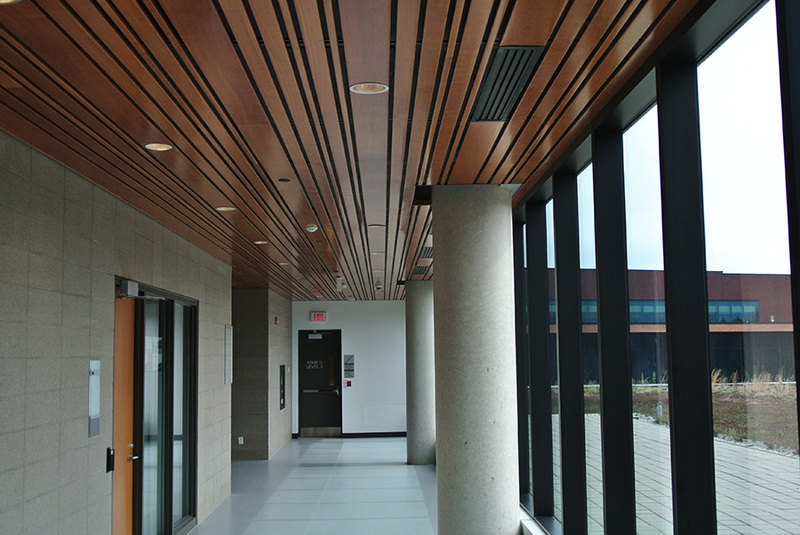 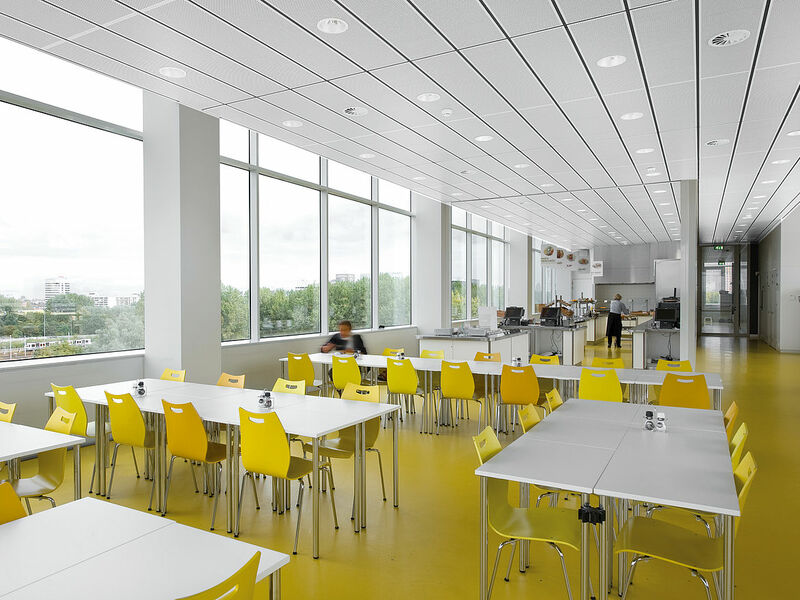 Luxalon metal suspended ceilings include tile ceilings, exterior soffit ceilings, acoustical ceilings, open cell, and many more. 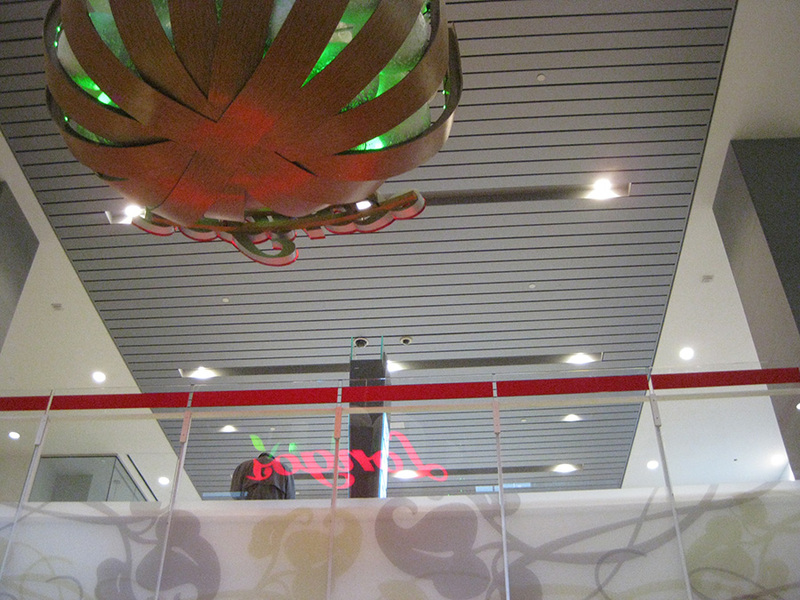 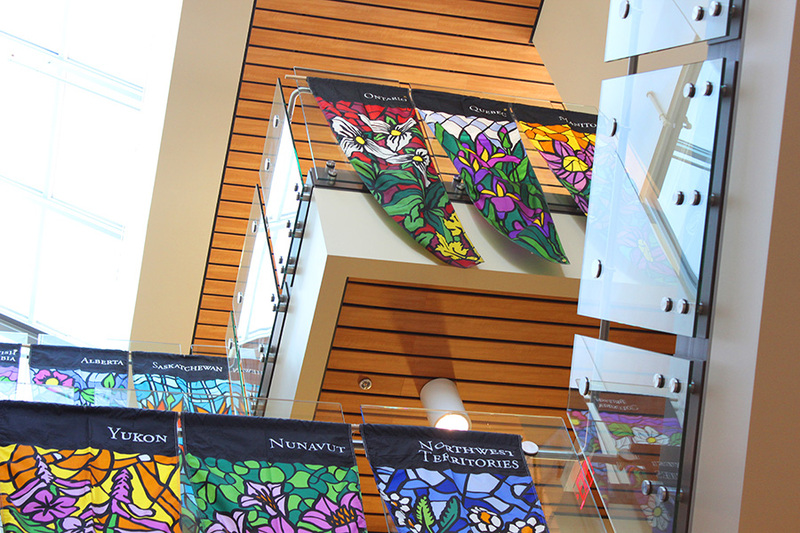 All feature 70% – 95% recycled content. 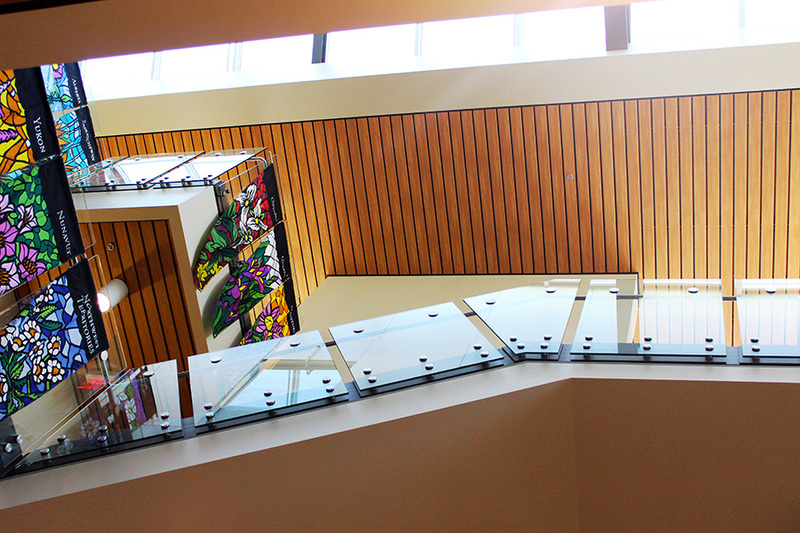 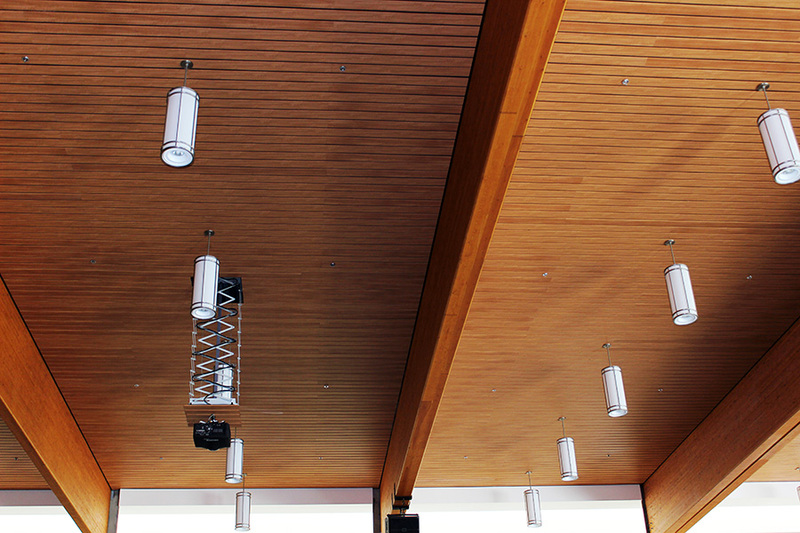 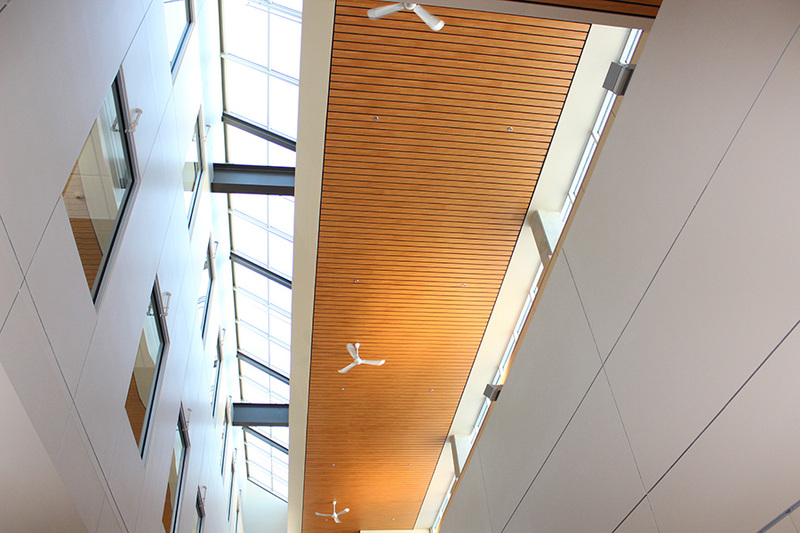 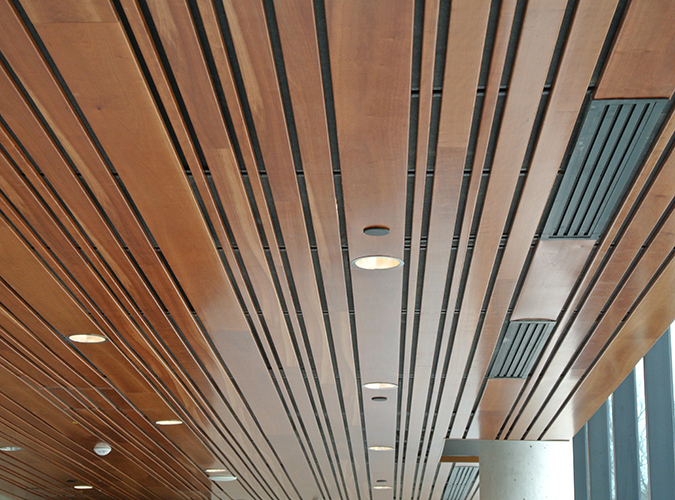 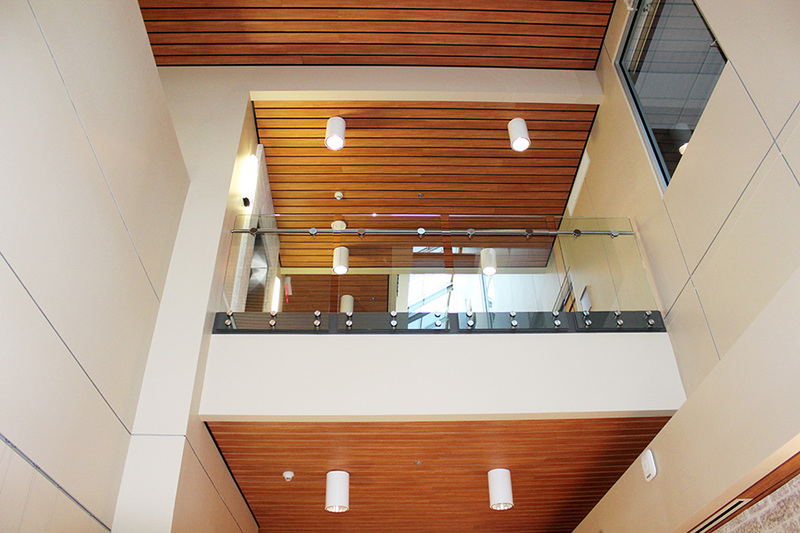 Solutions for nearly any application, including hotel ceilings, commercial ceilings, and hospital ceilings. 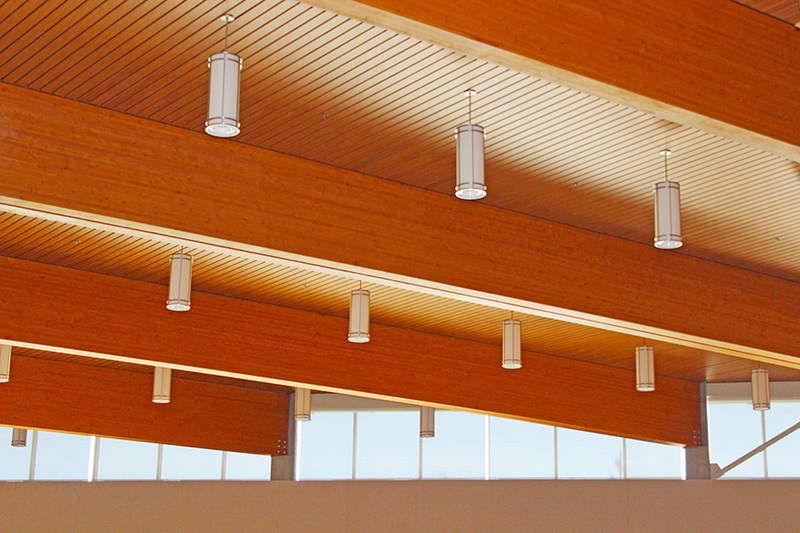 Leading technical/design support, customization and CAD services. 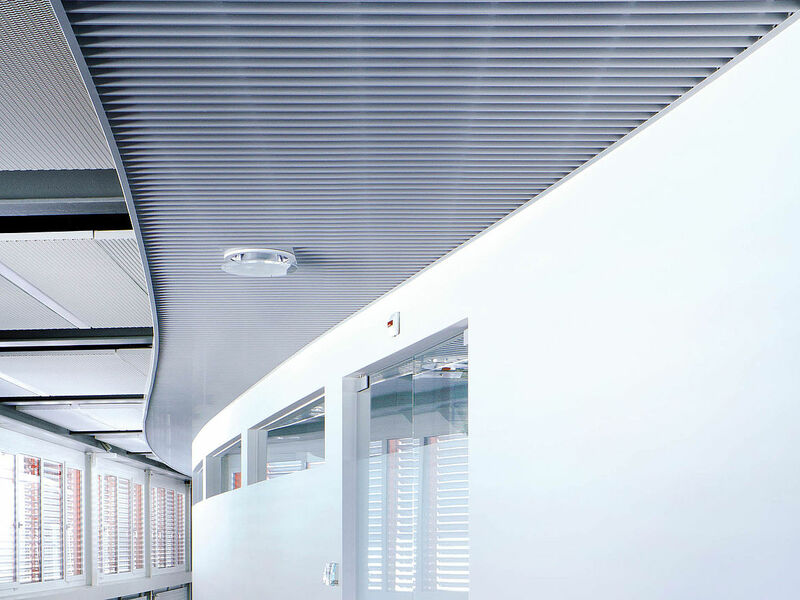 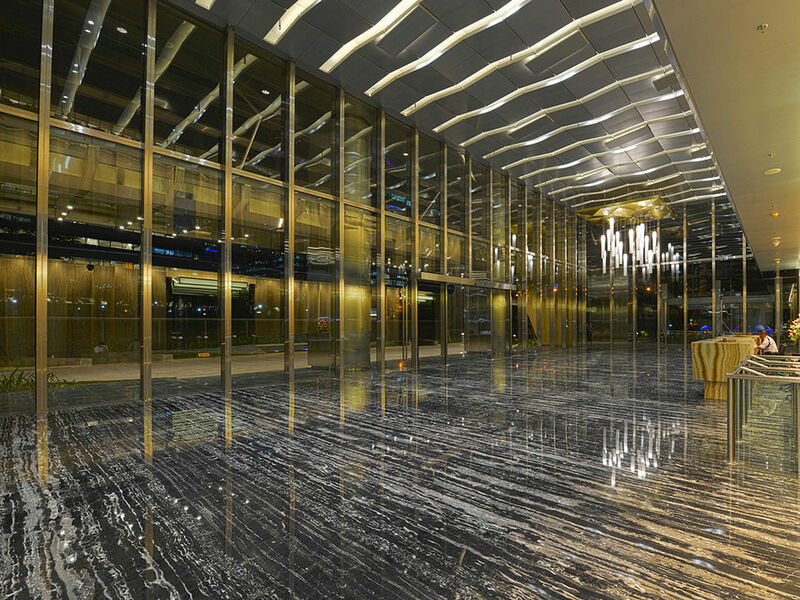 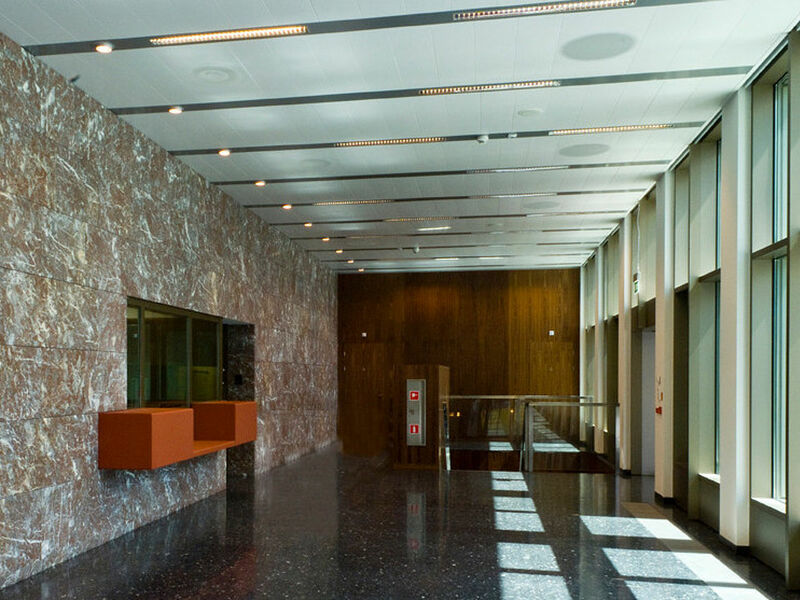 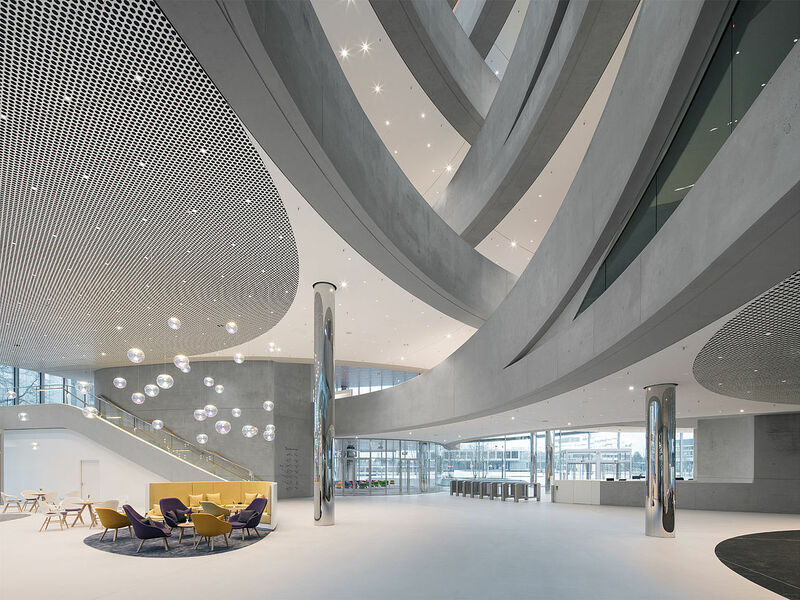 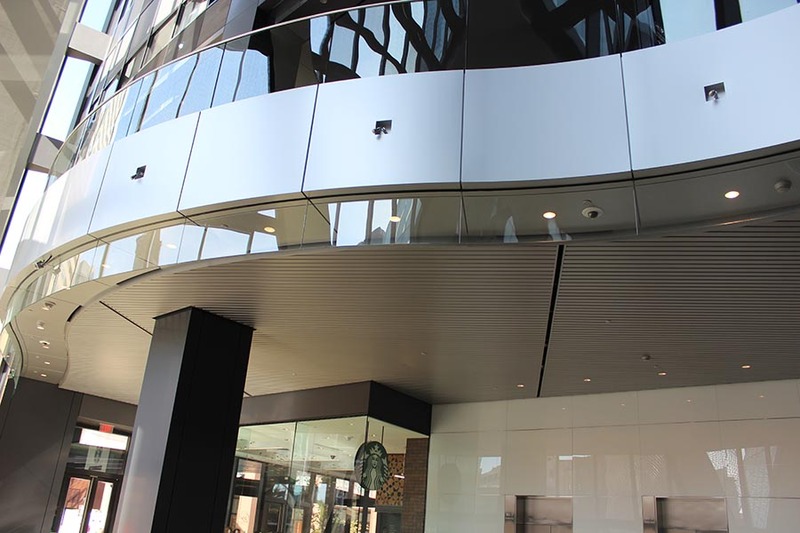 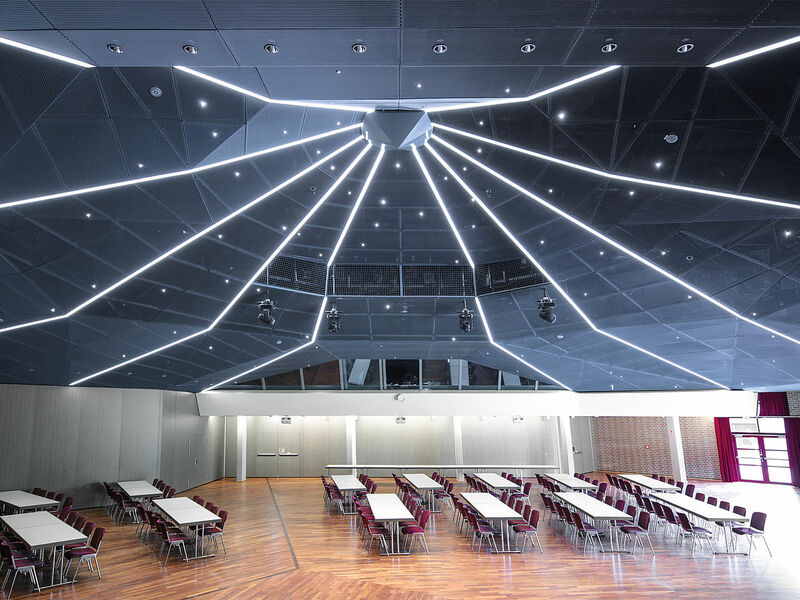 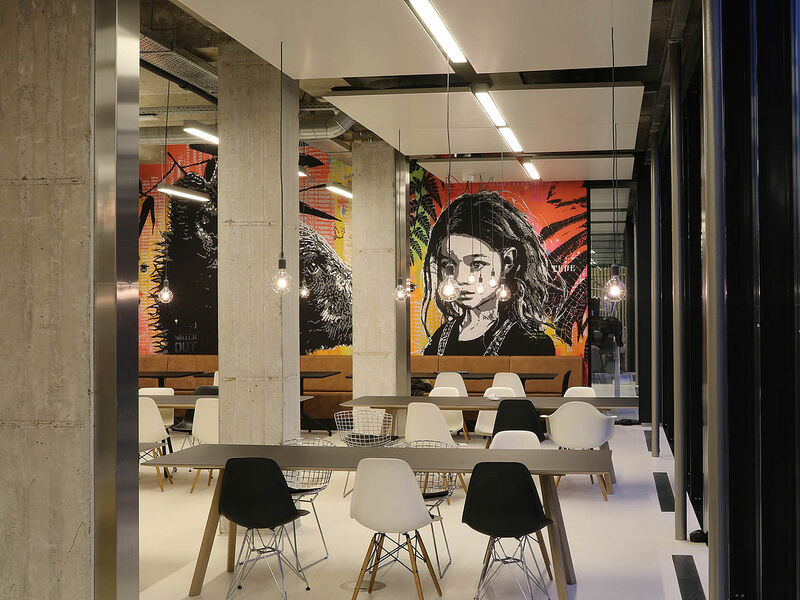 As a developer and manufacturer of innovative metal ceilings, Dulum aims to work with their project partners on solutions that create a perfect synthesis between function and design. 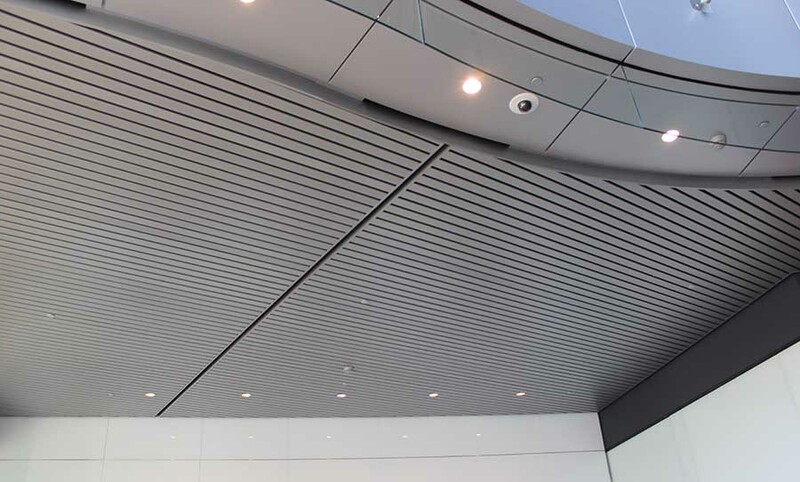 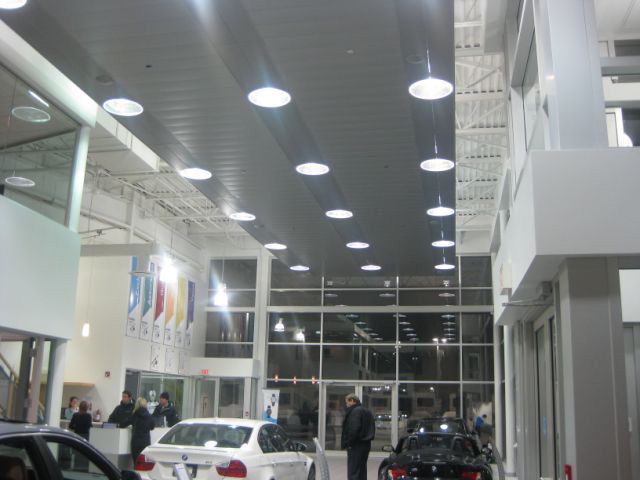 Their innovative ceiling products include, metal ceiling clouds, metal baffle systems, open cell, and perforated, among many others.